Back in 2016, Erlend Apneseth who is one of Norway’s top Hardanger fiddle players, was commissioned to write the music that became Nattsongar, for the Førde Festival. When it came time for Erlend Apneseth to record his sophomore album, he decided to take the music on Nattsongar much further. 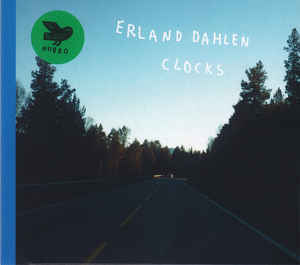 The result was an ambitious and eclectic album where Erlend Apneseth and a band of top musicians, drew inspiration from folk music from all over the globe. 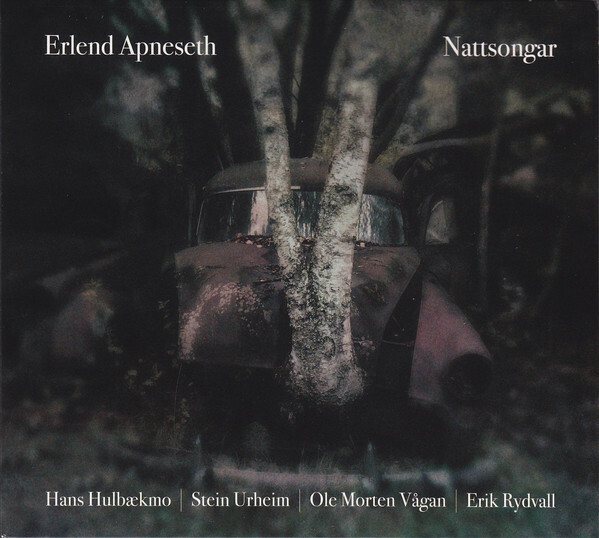 In dong so, Erlend Apneseth concentrates on the commonality, rather than the differences between music on Nattsongar which is enchanting and engaging album. 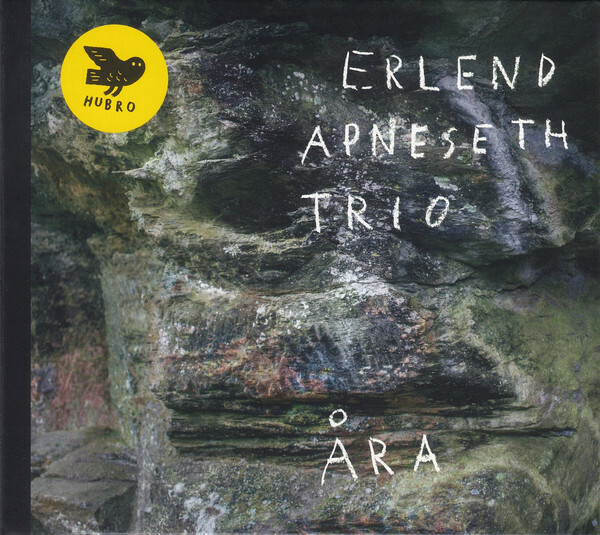 Just a year after the Erlend Apneseth Trio released their critically acclaimed debut album Det Andre Rommet, they returned with their sophomore album Åra. It’s another album of original music that is an almost perfect improvised update of the post modern string trio. This is no surprise, as the Erlend Apneseth Trio feature master musicians who have dedicated their lives to the pursuit of musical perfection. They come tantalizingly close on Åra, which is another groundbreaking album of inventive, and imaginative music from a pioneering group of like-minded musicians that sets the bar high for future albums. 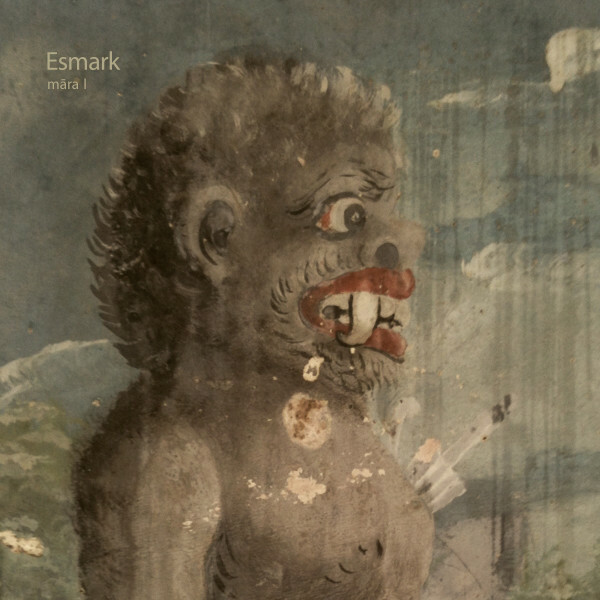 Esmark-Māra I and Māra II. What do Esmark have in common with musical luminaries like Frank Zappa, Tom Waits, Guns N’ Roses and Bruce Springsteen? They also released two albums on the same day. When Esmark released their two albums Māra I and Māra II, they showcased the considerable talents of Nikolai von Sallwitz and Alsen Rau who had formed a formidable partnership. Together, they had created inventive, innovative soundscapes that veered between dark, eerie, haunting, moody, ominous and otherworldly., to understated and minimalistic. Other times, they take on a mesmeric or hypnotic quality and occasionally, become ethereal, wistful and ruminative, and as a result, invites reflection. Always, though, Esmark’s cinematic soundscapes on Māra I and Māra II captivate and compel. A new album by Faust album has always been something to celebrate, and Fresh Air is no different. It features sonic explorers Faust continuing to combine disparate musical genres and the push musical boundaries to the limits. To do this, Faust enlist a few friends who help them fuse disparate musical genres. Everything from avant-garde, electronica, and experimental music, to industrial, Krautrock and modern classical through to Musique Concrete, rock and space rock. 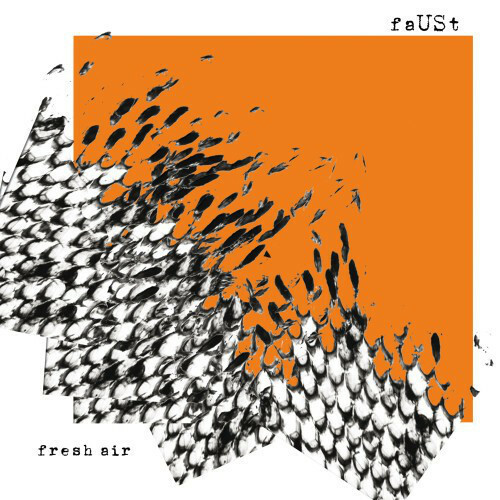 The result is Fresh Air another album of groundbreaking soundscapes from Faust which is without doubt, one of their finest albums of recent years. Fresh Air is also the perfect introduction to Faust, who are greatest bands of the Krautrock era. New Zealand’s latest musical export Amelia Murray a.k.a. Fazerdaze, released her carefully crafted debut album Morningside. It’s an album of dream pop that quite simply, oozes quality. However, there’s much more to Morningside than just dream pop. There’s also elements of indie pop, indie rock, electronica and even grunge on Morningside. It’s a melodic and memorable album, where the hooks certainly haven’t been rationed as some songs head into anthem territory. 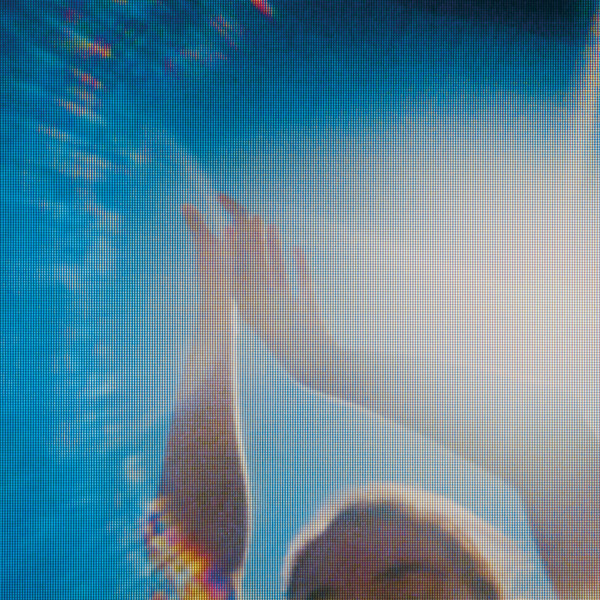 In doing so, Morningside showcased Fazerdaze’s considerable skills on her debut album which she hopes is the start of long and successful career. Gabriele Poso Presents The Languages Of Tambores (A Spiritual Journey Through The Cultural Heritage Of Drums). 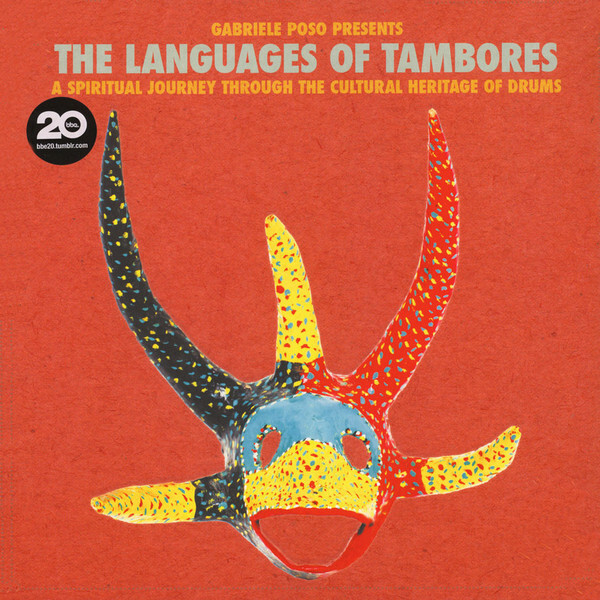 Gabriele Poso Presents The Languages Of Tambores (A Spiritual Journey Through The Cultural Heritage Of Drums) is best described as the musical equivalent of Homeric odyssey. It began in Britain before master percussionist and drummer Gabriele Poso heads to Nigeria, then to his homeland of Italy, where his musical career began. From there, he heads to Columbia and Brazil, before returning to Nigeria, and heeding to America, Cuba and finally Ghana. Soon the listener is Coming Home from an unforgettable and captivating musical journey. During that journey, the music veers between beautiful and soulful to emotive and evocative and even visceral, mesmeric and lysergic. Other times, the music on Gabriele Poso’s masterful musical odyssey is irresistible, melodic, memorable and akin to a call to dance. When the Gary Peacock Trios recorded Tangents, its leader had nearly sixty-five years of experience under his belt. The veteran double-bassist was joined by drummer Joey Baron and pianist Marc Copland as they embarked upon the session that resulted in Tangents. That day, eighty-two year old bandleader Gary Peacock drew upon all his experience as he encouraged and cajoled his band as they experimented and pushed musical boundaries. 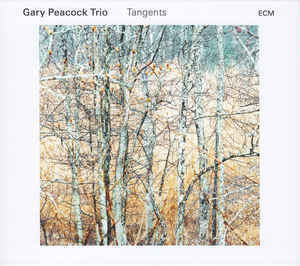 By then, the Gary Peacock Trio were playing with a newfound freedom and invention which resulted in one of the best piano trio albums of recent years, Tangents. ← BEST NEW ALBUMS OF 2017-PART 5.